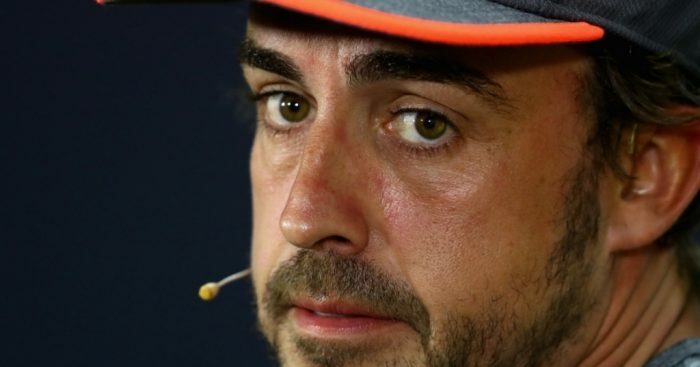 McLaren racing director Eric Boullier feared there was no way of keeping Fernando Alonso after the relationship with Honda reached tipping point. ‘Grand Prix Driver’, the four-part documentary series focusing on McLaren-Honda’s final year together, is now streaming on Amazon Prime – with fans able to go behind-the-scenes and get a closer look at the chaos going on between the pair. After a disastrous pre-season testing last year, Boullier met with McLaren COO Jonathan Neale and revealed his fears that there was nothing they could do any more to stop Alonso from leaving the team. “He’s going to say ‘you know what guys? Ciao bello (goodbye)’, he will not stay. I am 100 per cent sure he will not stay,” Boullier said. “After this testing, obviously Fernando is quite p***** off. He is clearly saying ‘I may reconsider my position to race because I’m not going to survive another year like this’. “My main worry at this time is not to have the team collapsing. I know the domino effect as well, you know. Whilst the struggles continued between McLaren and Honda, Alonso was kept happy by being allowed to compete in the Indy 500 before declaring that he would stay with the team as they start a new engine relationship with Renault.